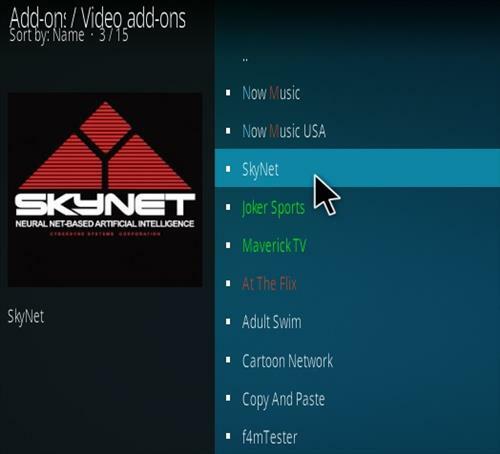 Skynet is an all-in-one Kodi Addon that has been constantly updated with lots of sections. 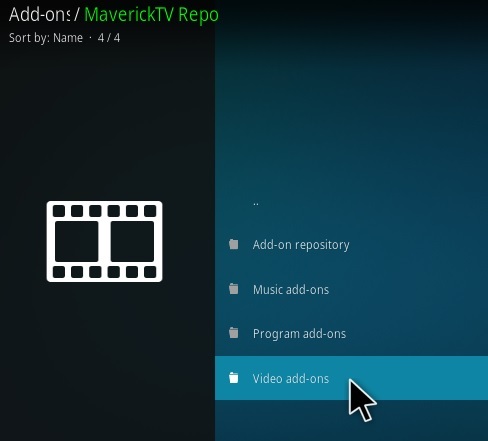 It also has combined many top Addons into one place including Supremacy, Magic Dragon, Joker Sports, and Maverick TV. 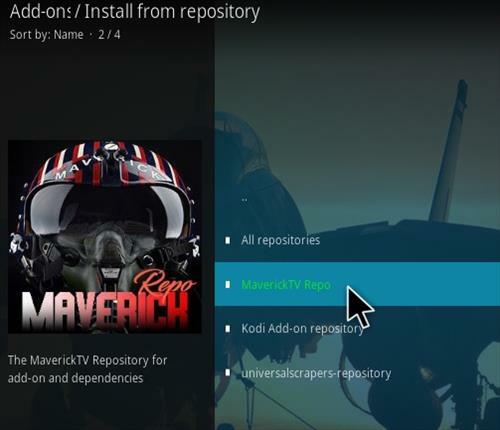 It has a category for most anything including Movies, TV Shows, Boxsets, IPTV, Sports, 4K UHD, and more. 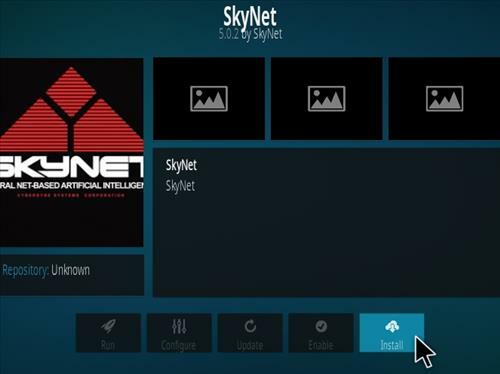 Skynet is not showing up as in step 17 above. 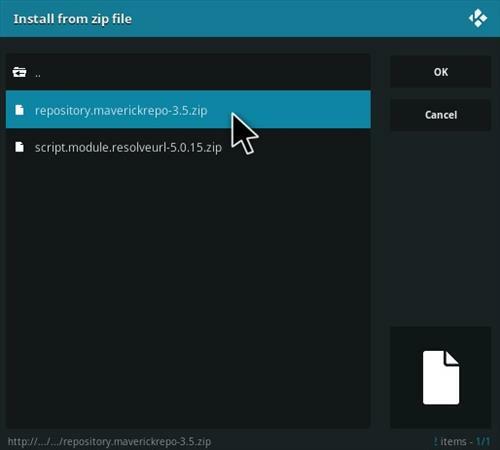 There is an indication that dependencies are failing to install. I downloaded skynet and tried to watch but it keeps on telling me to check log?? When Ihad it before I watched the racing uk etc I cannot remember which link I found it on. can anyone tell me what to download to get it. 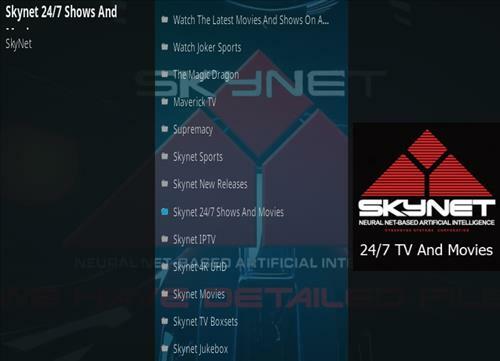 I installed SkyNet successful but when I go to open it, it says there’s an error and to check the log for more information. Help! 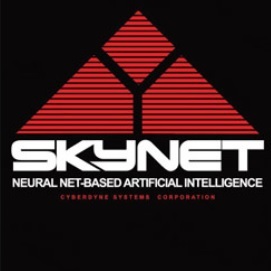 I tried to add-on Skynet. 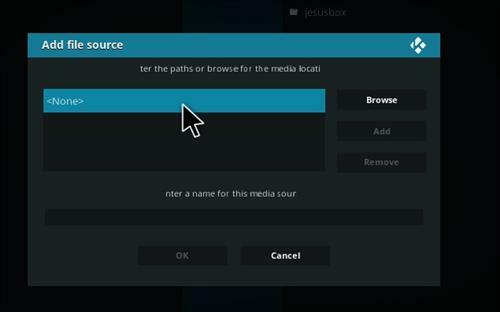 I can’t find the Kodi pages that you have above. 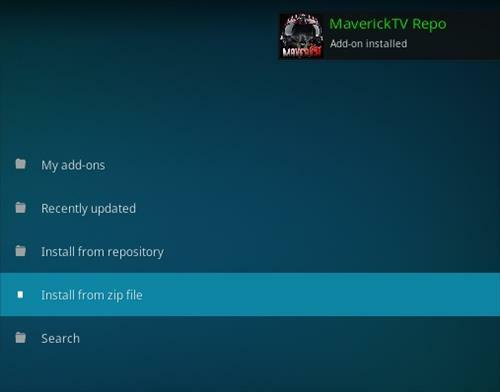 When I click on my Kodi icon for 17.6, it has a different skin showing Search, Movies, TV Shows, Live TV, Sports, etc. There’s no place to click on the photo pages like you have. 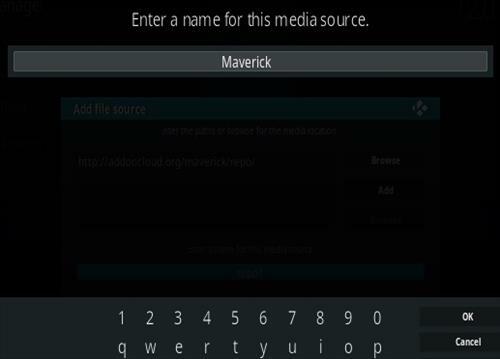 It has a title of system settings, file manager, but I don’t get the page where you can name the Maverick for Media Source. It looks totally different so I am really confused as to how to add it. 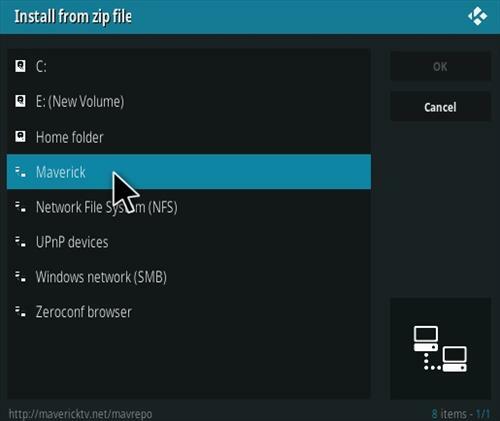 I also downloaded the IPVanish and got a subscription for my FireTV and I still can’t stream movies. I am so frustrated. Has anyone answered your question on how to fix your issue? 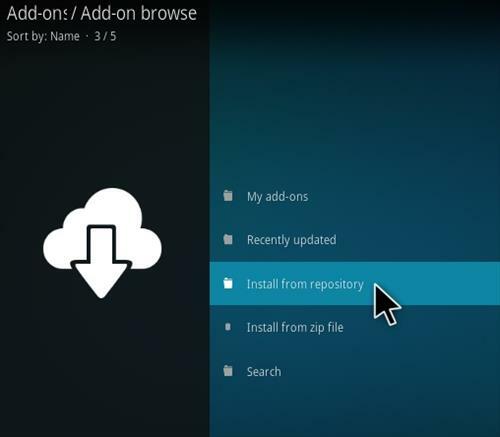 The person who gave this tutorial used a fresh install of Jodi and that’s what it looks like before adding Add-ons. i got message skynet failed to install a dependancy?